For today’s post, I thought that I would expand upon top five style rules for those who are no longer part of the 20-something club. Obviously age is just a number, but 30 seems to be a milestone for many, as does 40, and I’m a big believer in constantly evolving your style, so you can look always your best. So with that intention in mind, today I bring you my top suggestions to consider as you move into your 30s and beyond! Fit should be the foremost quality you consider when deciding to make a purchase. If it doesn’t make your body look incredible, take a pass. 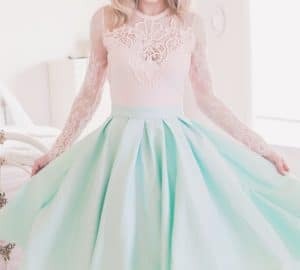 Trust me, no matter how amazing the beading is or how brilliant the color, you won’t end up wearing ill-fitting garments. Though, if you have a great tailor and will actually take the time and spend the money for alterations, more power to you. Almost everyone (me included!) has changed how they dress at one point or another to meet someone else’s expectations, whether it’s toning down your edgy style for a first date or trying to fit in fashion-wise with a new friend group. I recommend leaving this habit behind in your 30s and 40s, or even sooner if you can. 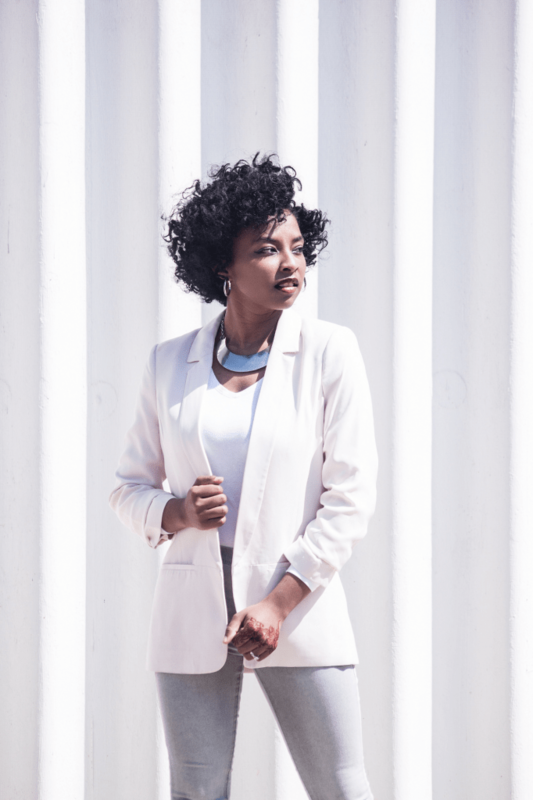 With the exception of the workplace, where it can be a good idea to fit within the spectrum of sartorial culture of your office, we find you’ll be happier and more confident in outfits you feel truly reflect your style. As you move into your 30s, and especially into your 40s, you’ll likely have a little more disposable income to spend on fashion. I recommend upgrading the items you love most to higher-quality versions. You’ll look more expensive, and you already know you’ll wear the item all the time. You’re likely a bit higher up on the career ladder now, and it’s so important that your wardrobe matches your position. 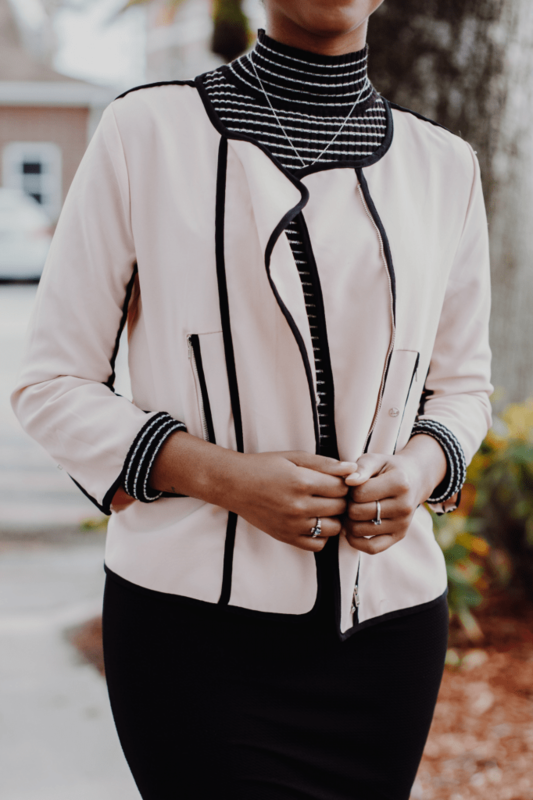 If you’re in a more senior level position, your clothes should progress along with your career, whether it’s wearing heels to the office or breaking out the blazers more often. It’s easy to let your wardrobe get stuck in your 20s or even your college days—don’t let this small thing hold your career back. Just because you’re getting older doesn’t mean your wardrobe should be any less exciting. Thoughtful fashion risks will help keep your style fresh and on-point. Check Out My Pinterest Board for Sartorial Inspiration! Hey Beth you look so beautiful thanks for sharing this.